Join us for a panel discussion led by three of Chicago Financial Women’s past presidents discussing their transition to working for themselves from working in corporate America. We will discuss challenges, day-to-day life and the secrets of their success. 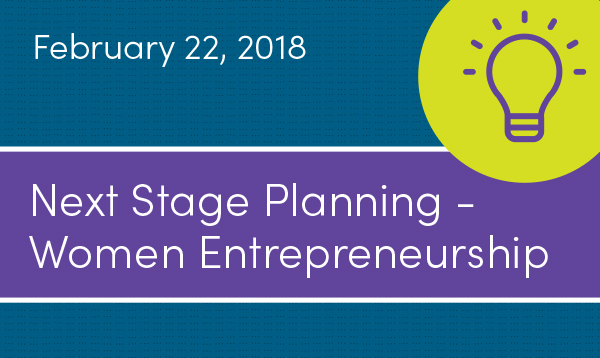 They made the leap to start or acquire their own businesses, and will impart their wisdom with current Chicago Financial Women goers at the modern office of S&P global over drinks and appetizers. Cost: $35 – All CFW attendees must register in advance. Registration is required. Doors open at 5:15 p.m. Opening remarks at 5:30 p.m. Speaker discussion until 6:30 p.m. Networking until 7:30 p.m.